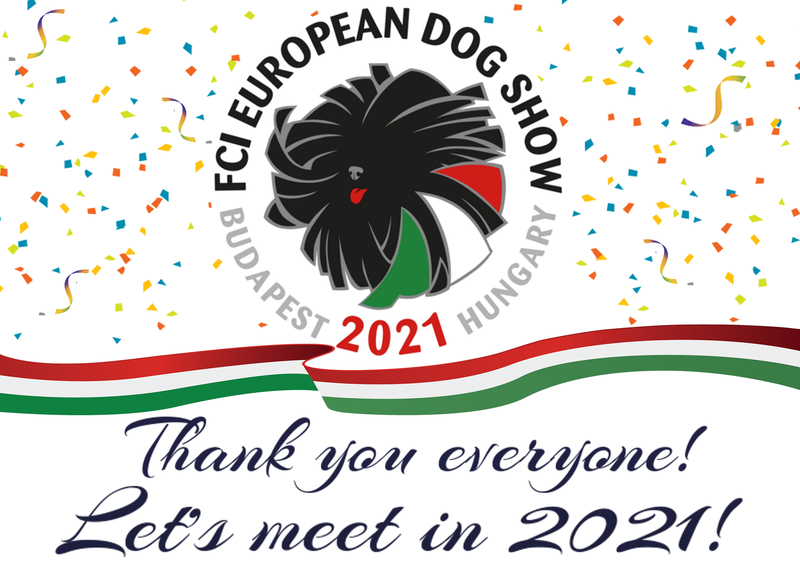 We are happy to let everyone know that Budapest has won the right to organize the 2021 FCI European Dogshow! Do you keep nice memories? 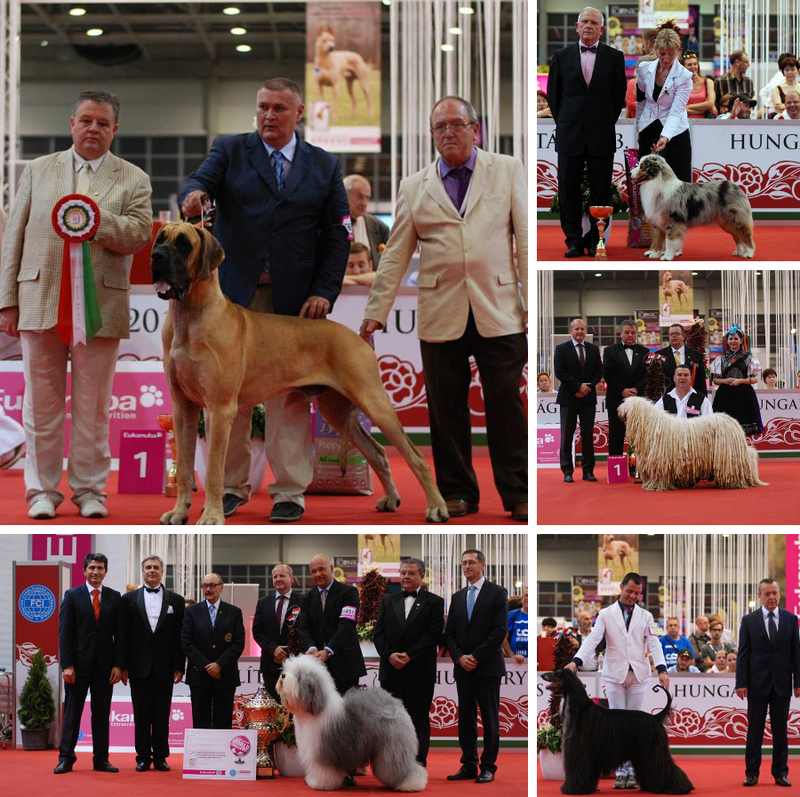 Do you keep nice memories from the 2013 FCI World Dog Show? 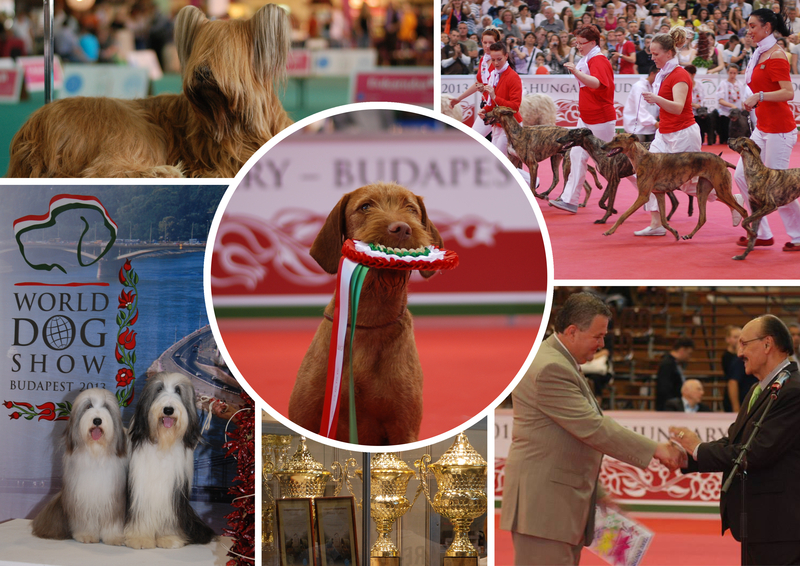 We’re waiting for you to Budapest! 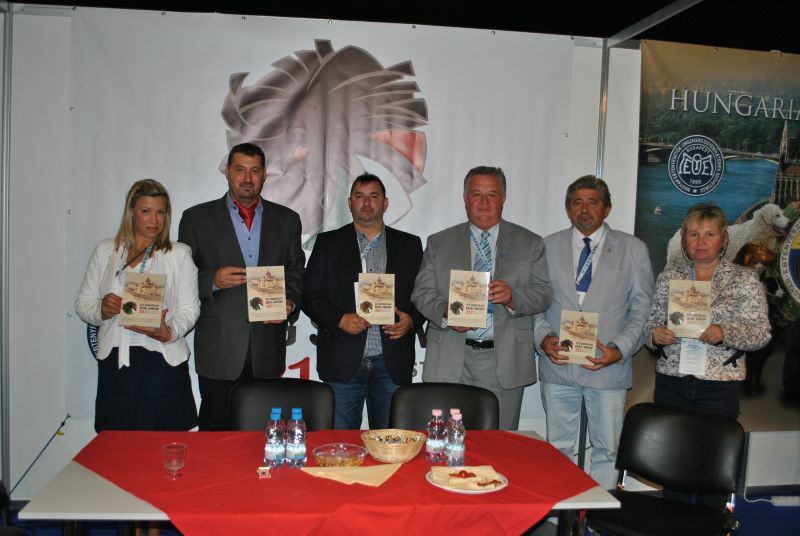 Let’s meet again in Budapest! 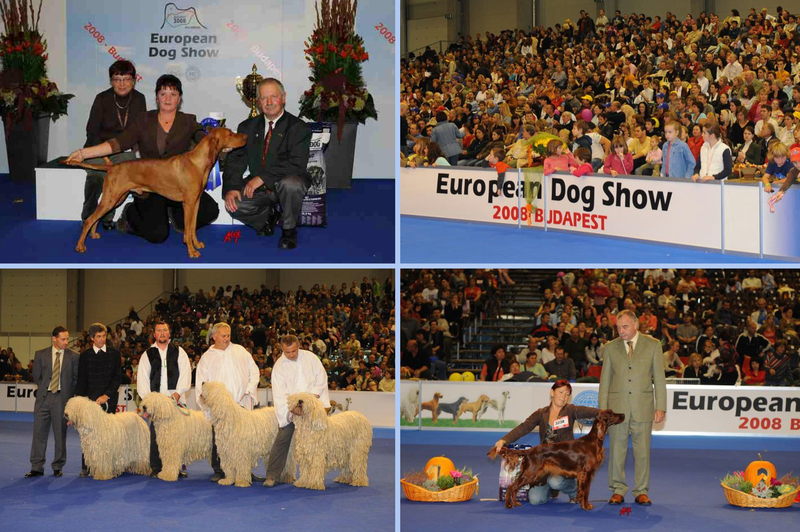 Let's take part together in this great experience! 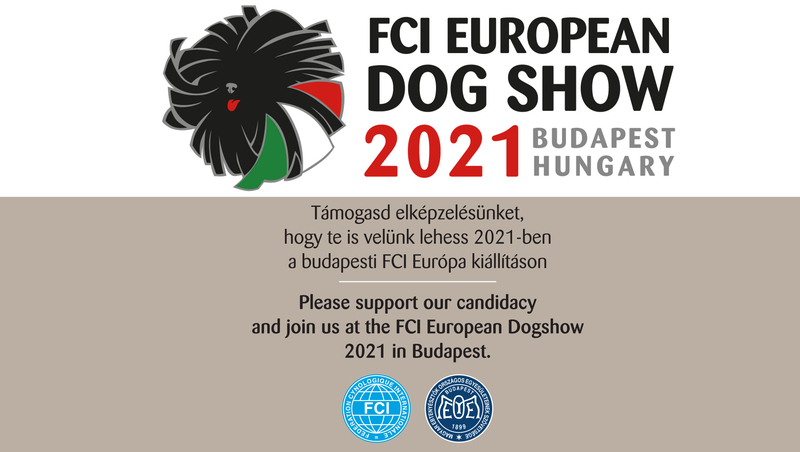 Please support our candidacy and join us at the FCI European Dogshow 2021! 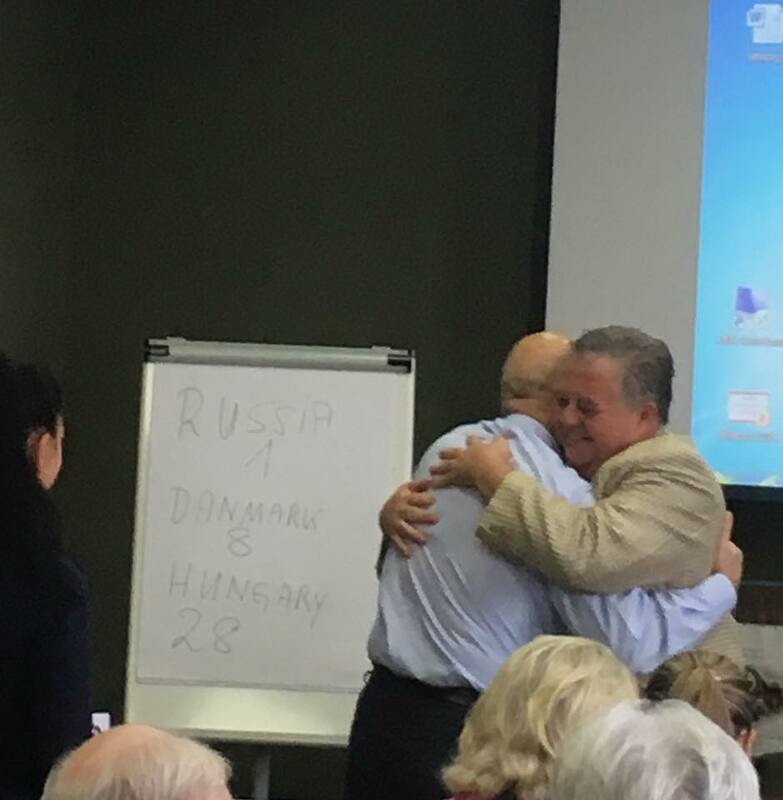 Let's meet again in Budapest!